Select from a large variety of engineered hardwood flooring styles. Engineered hardwood floors can have the same appearance as a solid hardwood floor. On an engineered hardwood flooring plank the top layer (wear layer) is usually solid hardwood but much thinner than a solid plank of hardwood flooring. 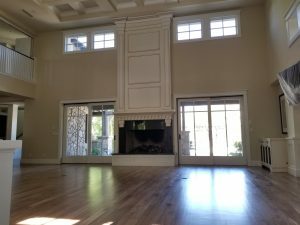 The installation of engineered wood floors is much faster than a solid hardwood floor but it can not be refinished as often, if at all. Most engineered products are pre–finished, which saves time on site as well. Time. It takes half the time to arrive at a finished product in comparison to a solid unfinished installation. Thickness. Engineered wood floors can be as thin as 3/8” and can go up to ¾”. This allows for flush transitions to another flooring in the home when remodeling. Price. Engineered wood floors can be more affordable than a solid wood floor. Colors are often discontinued due to trend changes, making engineered wood floor repairs and replacements difficult. A majority of the time, the floor cannot be refinished. Once worn down to bare wood, the engineered floor must be replaced. Edges are beveled on most pre-finished hardwood floors due to a very slight unevenness.Specific attention is required when installing engineered hardwood floors in a dry climate. The potential for failure of the floor is greater than with a solid wood floor. GETTING STARTED IS EASY… SIMPLY CONTACT US FOR A FREE CONSULTATION. We will meet you either in our Scottsdale showroom or in the comfort of your home to discuss your vision and your flooring needs. We will discuss wood species, hardness, character and the color of your new floor. We will also go over the direction to lay your floor and discuss patterns, borders and frames if you so desire. Once all decisions are made, our experienced craftsmen will install the floor to your exacting specifications. All our craftsmen are experts in their field and take great pride in every floor they craft. Below you will find links to some of our favorite manufacturers. We carefully select the products we carry and consider quality, warranty and customer service before deciding on offering you their product. Have fun browsing their collections and be sure to let us know if you would like to see any of the samples physically. We usually have all samples on display and are more than happy to deliver them to your home for you to view. 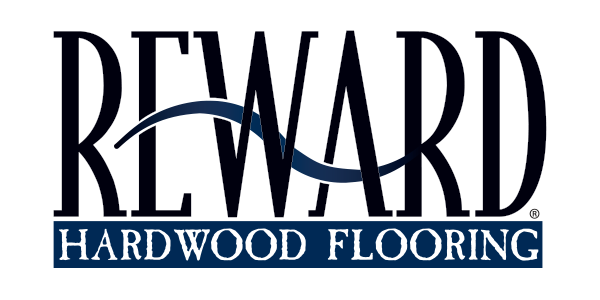 Reward flooring is a subsidiary of Galleher Corporation, which was founded in 1937 and is headquartered in Santa Fe Springs, California. Their manufacturing team works in concert with their sourcing colleagues around the globe to ensure that Reward products are produced ethically and are unsurpassed in quality, beauty, and value. Reward employs their own quality control technicians who work at the factory to inspect each shipment, adding a level of diligence that is unusual among competitors. Galleher is also a proud member of the National Wood Flooring Association (NWFA). All Reward Hardwood, Cork and Bamboo Flooring products adhere to NWFA manufacturing guidelines. Please follow this link to Reward Floors current collections. 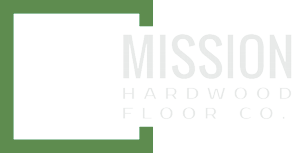 As a displaying dealer, Mission Hardwood is able to source any Reward product for you and we have years of experience installing the product. DuChâteau® is an encompassing lifestyle brand, specializing in the fine manufacture of luxury architectural finishes from various types of flooring to wall coverings, and beyond. Founded in 2007, DuChâteau quickly rose to the upper echelon of its industry for its unparalleled marriage of old-world traditional craftsmanship with state-of-the-art technology. Its timeless, yet incredibly personal design statements herald a new era of design innovation – one that seats nature with fashion and architecture. The brand stands a monument to the vision of its founders. The products it makes remain unrivaled. However, DuChâteau believes such showcasing the luxury and beauty of nature should not come at the detriment of nature itself. Today, DuChâteau is appreciated by some of the most well respected brands, including Whole Foods, Saks Fifth Avenue, Augusta National Golf Club, Ian Schrager hotels, and The Ritz Carlton. You can check out DuChateau’s current collections here but be sure to visit us to take a look at it in person here at our showroom as well. The Monarch Design Team works closely with top designers and European finish manufacturers, constantly experimenting with the latest products and processes. At the same time, they are committed to creating top-quality floors, and are careful not to introduce anything that hasn’t been thoroughly tested and proven. With nearly a century of hardwood flooring experience, Monarch understands the importance of performance. 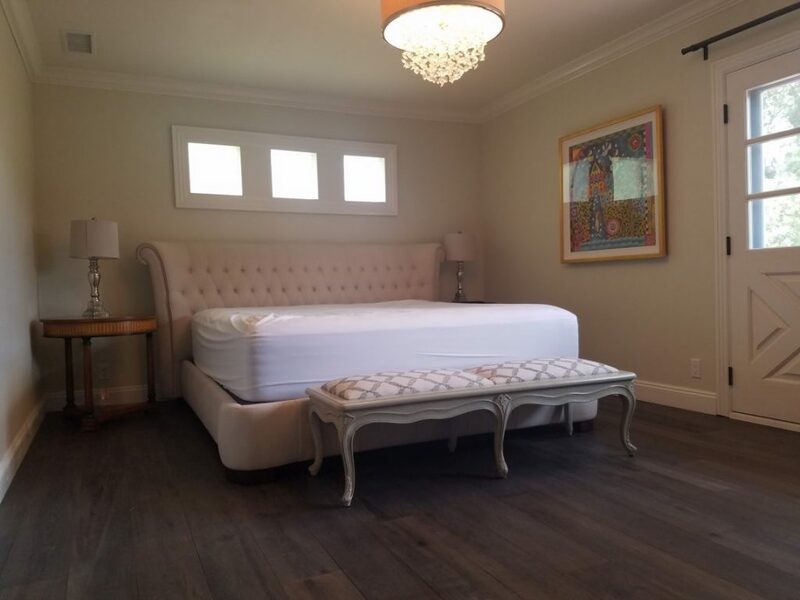 Monarch Plank is connected to a network of skilled hardwood flooring professionals who represent and install their floors reliably. Installation partners include many of the most respected craftsmen in the industry. The entire team at Monarch Plank works hard to ensure that the flooring meets your requirements and expectations, from initial design to project completion. Mission Hardwood also choose to work with Monarch Plank because of its premium warranty which is a true Lifetime structural warranty and a 10 year limited warranty on the finish. Feel free to browse the current Monarch plank Catalog online here but be sure to visit our Scottsdale showroom to see the Monarch Flooring Collection in person. 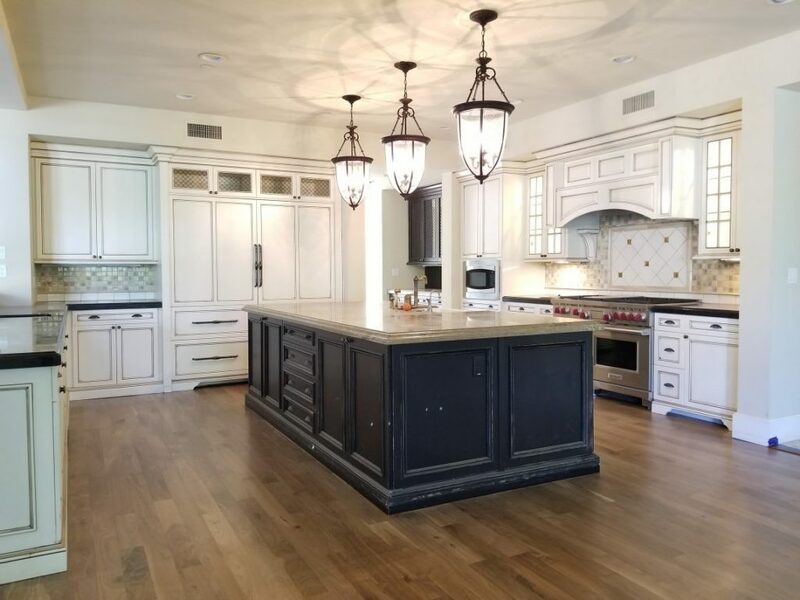 With over 36 years of experience in creating innovative, stylish, and unsurpassed quality custom engineered hardwood flooring, Provenza is a leader in the design of custom hardwood flooring collections. 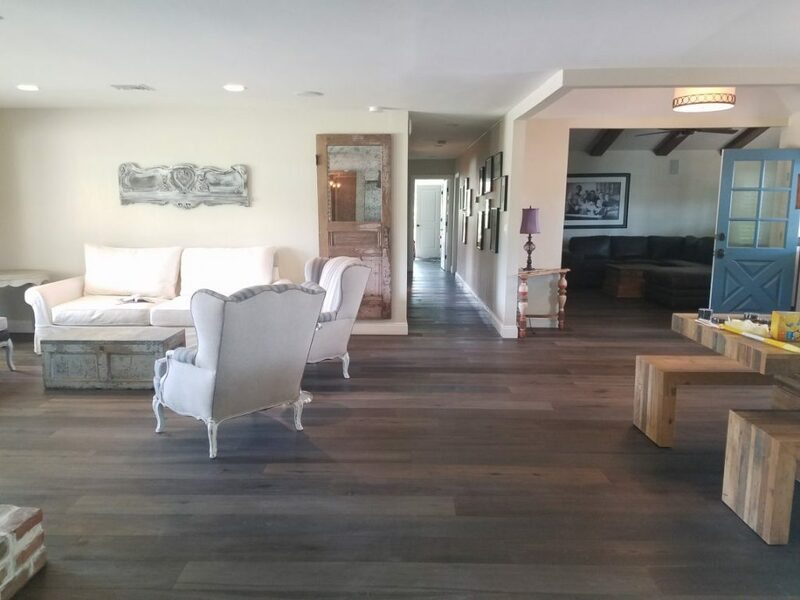 From the deep, rich, warm tones from the beauty of nature, to brilliant explosions of colors, Provenza wood floor collections offer a range of style and designs that exceeds the most demanding in hardwood flooring expectations. As a displaying dealer we are more than happy to show you Provenza Flooring Products in our Scottsdale showroom. You can also check out their current Hardwood Flooring Collections here online. Acrylic infused is unlike any other wood flooring. Our product is real wood with the added strength of acrylic infused throughout the top layer resulting in a product that is 300% more durable than standard wood flooring. Our proprietary technology allows our flooring to be used in some of the most prominent high traffic projects in the world. Our engineered construction uses 7 plies of marine grade Baltic Birch, glued with marine grade adhesive, topped with a 1/10″ thick acrylic infused wood wear layer. Acrylic infused wood is made from natural wood that is infused with acrylic resin for a stronger, tougher floor. We invented the process in 1963 and continue to perfect it. See the below illustrations for a look at our patented manufacturing process. 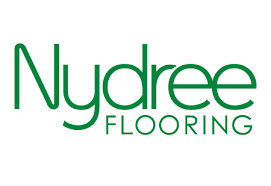 Click here to visit the Nydree Website. Urbanfloor boasts expertise in producing stylish and quality hardwood floors. Whether you prefer a smooth finish, a handscraped finish or even a heavily distressed floor, Urbanfloor has what you are looking for. Located in Southern California, USA, Urbanfloor has a large facility readily available to fulfill clients’ orders. Our depth of experience and expertise in the wood flooring industry allows us to offer the right combination of prompt delivery and accurate service. We take pride in using quality materials, state-of-the-art equipment and exacting safety and quality control measures to ensure that each and every customer receives the highest quality product. With numerous and varied styles to choose from, each collection comes with its own factory warranty. You can browse the Urban Floors collections by following this link.